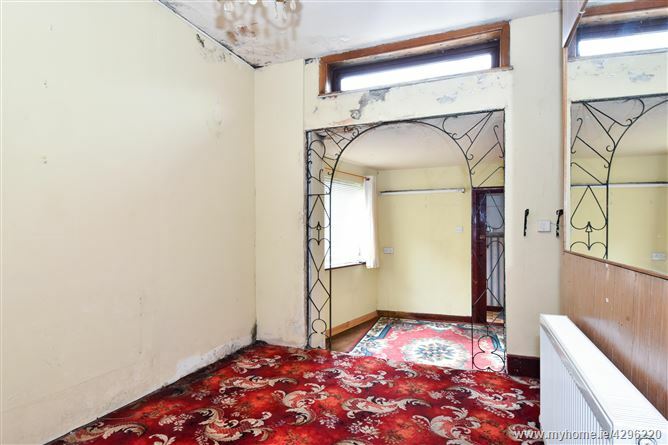 This is an incredible opportunity to acquire a unique property on Upper Newcastle Road. 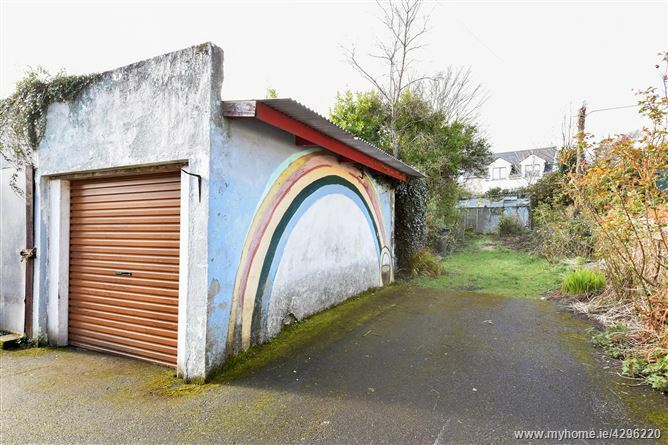 Excellently located within a stone’s throw of the School of Economics at NUIG. 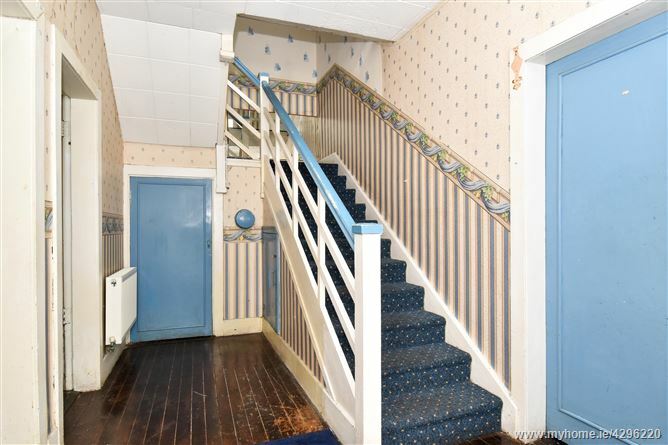 This is considered to be one of the most sought after and convenient addresses to Galway City. 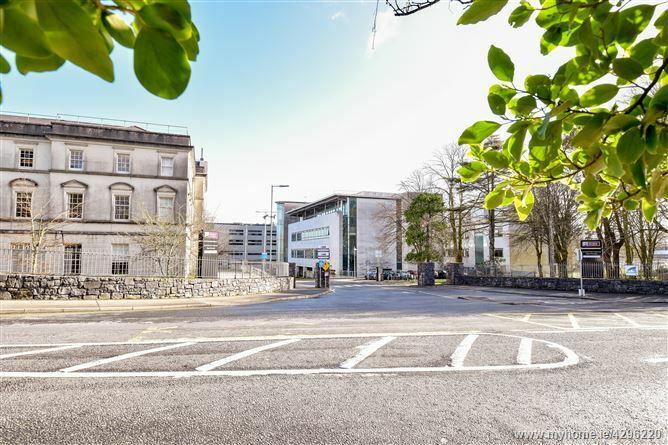 Ideally positioned on excellent road, bus and transport networks systems bringing all of Galway’s amenities and services to its doorsteps within moments. 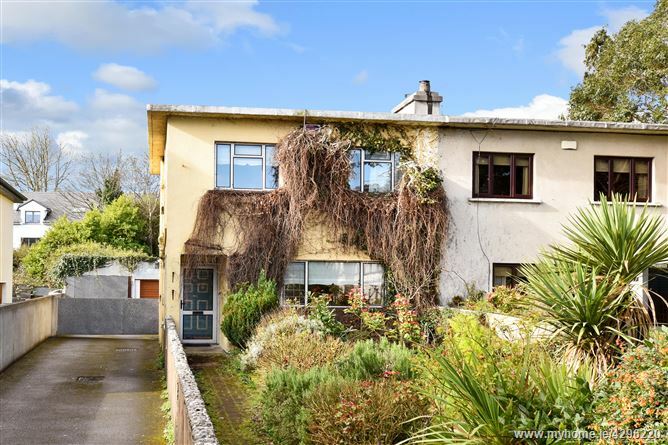 The property is also just a leisurely stroll from Galway City centre and the University College Hospital. 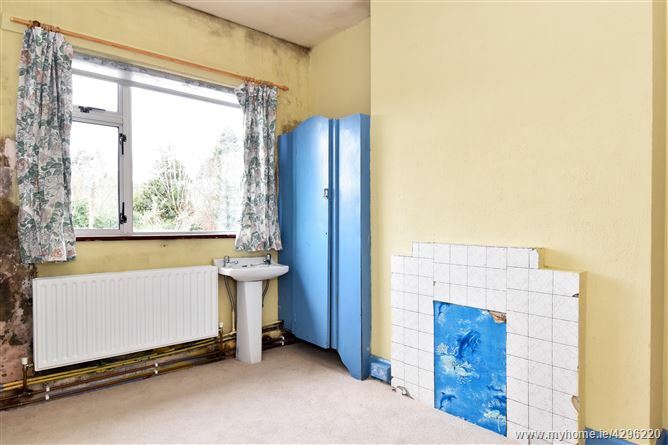 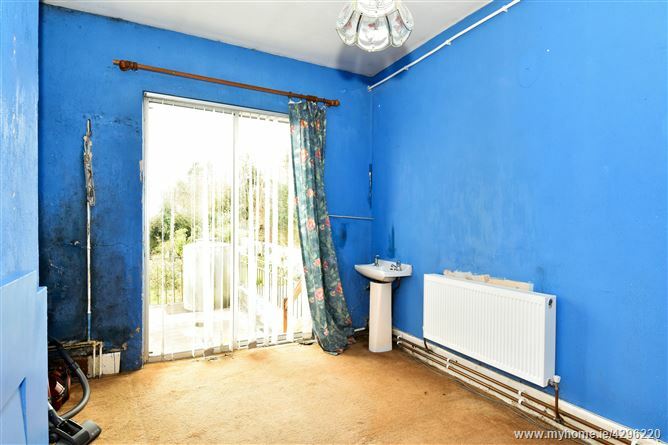 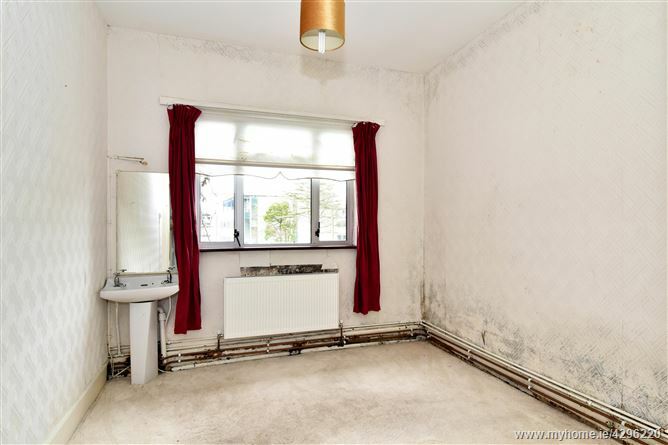 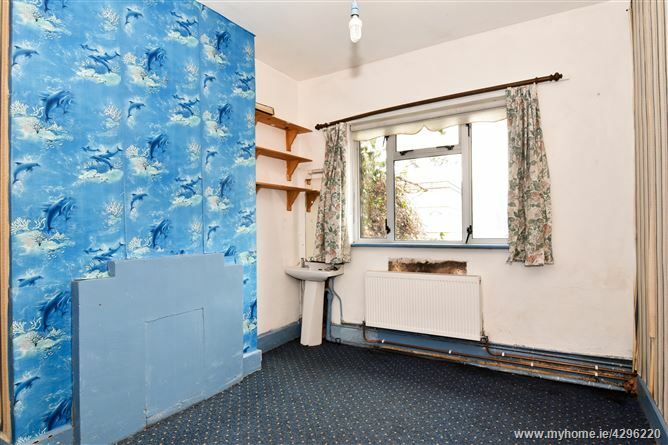 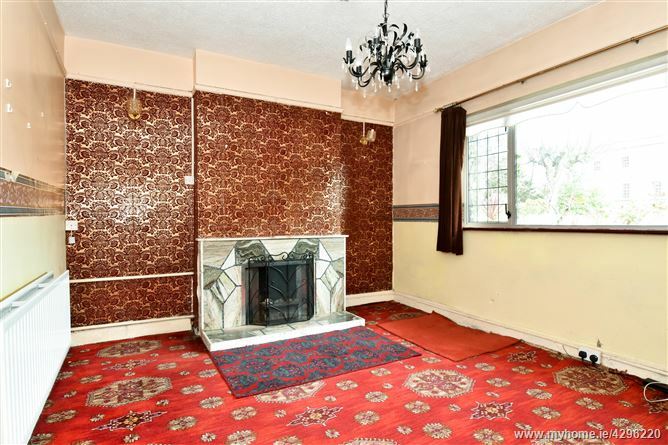 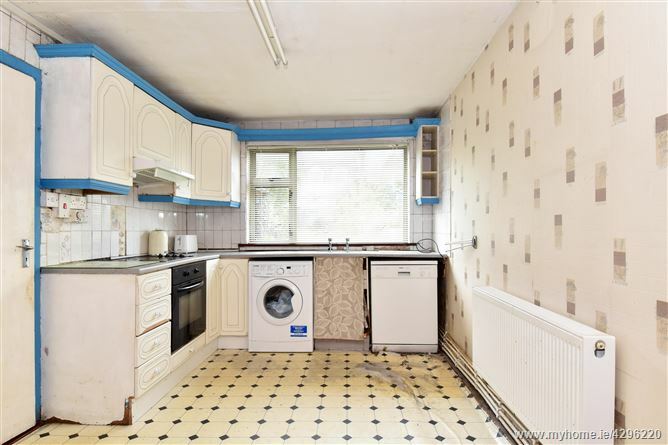 Needing some upgrading and modernisation, it would prove to be a great investment property given its location. 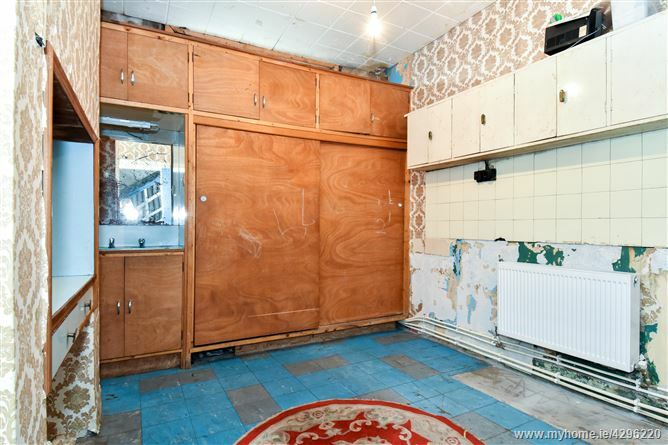 SOLICITOR WITH CARRIAGE OF SALE: Ms. Jean Murphy, Geoffrey Browne & Co. Solicitors, 17 St. Mary’s Road, Galway. 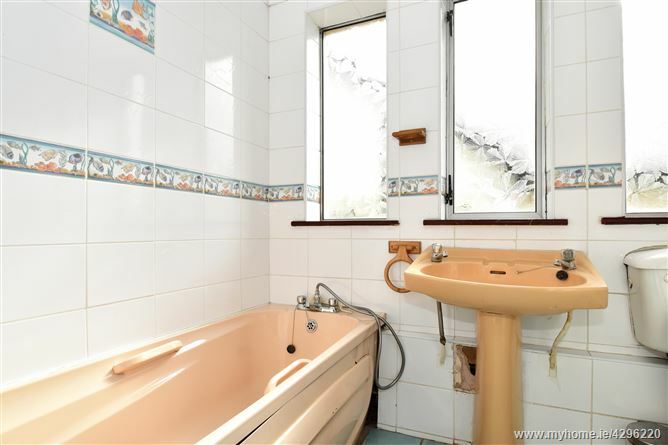 Shower cubicle, tiled floor and wall, WC and WHB.